08.06.2017 (Hvino News). 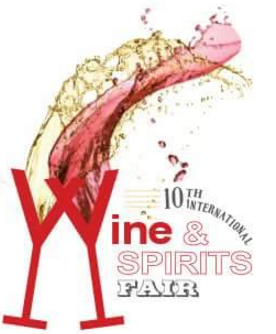 The 10th International Wine and Spirits Fair WinExpo 2017 will be held on June 9 – 11 at "Expo Georgia", Tbilisi. 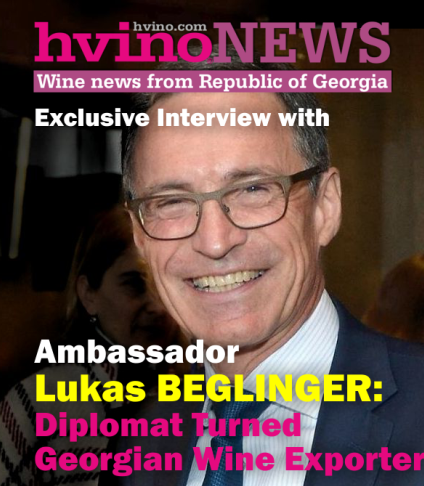 It will be a three-day event and “the only international wine and spirits fair in Georgia and whole Caucasus region, presenting the full range of the wine industry, products and services,” according to organizers. 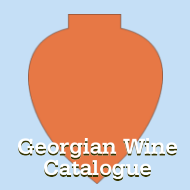 "During the 10 years of history, WinExpo Georgia has established itself as a venue for professionals and amateurs working in wine production, distribution and realization. This is an exhibition and business forum for everyone interested in creating a comfortable and business environment that helps to build business relationships and increase the product realization, "said Nino Gamrekeli, head of the Department of Product Development at "Expo Georgia" at press-conference held on June 6. 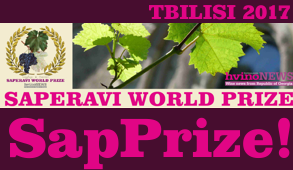 Along with the wine show, the 9th International Wine Competition will be held. 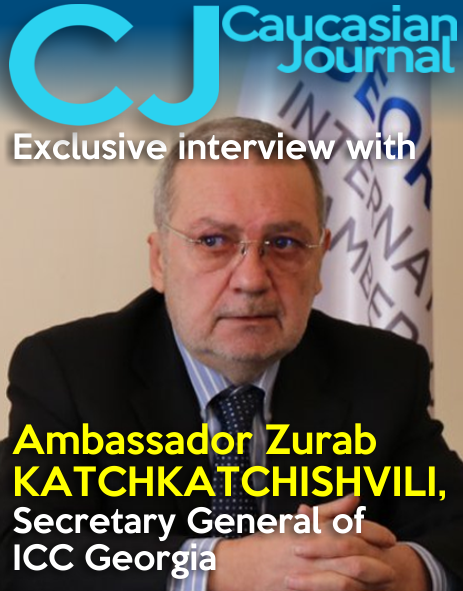 Members of the jury will include Tim Atkin - Chairman (Great Britain), Kenichi Ohashi (Japan), Isa Bal (Turkey), Sarah Abbott (Great Britain), Mikheil Meskhi (Georgia), Gogi Dakishvili (Georgia). 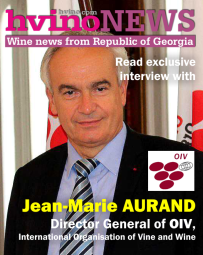 Best Red Qvevri Wine - Zakaria Jorjadze Gold Medal. The exhibition will be officially opened on June 9 at 11.00. 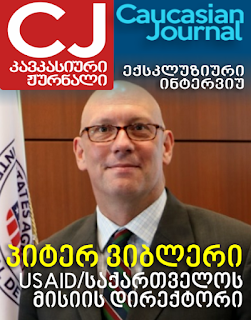 The exhibition will be opened by the Minister of Agriculture of Georgia Levan Davitashvili. 97 companies participate in the exhibition, more than 170 wines will be presented. Participating countries are Georgia, Armenia, Austria, Belgium, Cyprus, Germany, Hungary, Italy, Russia, Turkey and Ukraine. WinExpo 2017 is supported by the National Wine Agency of Georgia and Ministry of Agriculture.